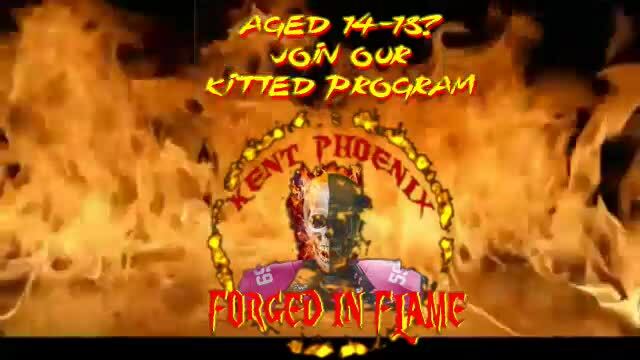 Welcome to the home of the Kent Phoenix, the South East's first Youth dedicated American Football Club. We offer opportunities for young people aged 8-18 to get involved in our sport. We have a dedicated staff who work hard to ensure our players receive the best possible opportunity to learn the skills and abilities required to play American Football. Supported by a strong off field support network we will be focusing our efforts to develop a club and program that sees young people excel and progress regionally, nationally and who knows maybe even into the USA! Working with the British American Football Association and we will provide our players the opportunities to compete in local, regional and national competitions. Development is our priority and we are preparing for the 2019 season and train Sunday mornings at Shepway Green, Maidstone. We are an engaging and welcoming club and are determined to provide all our players, new and old the opportunity to develop and improve their skills while having a lot of fun. For the latest news please find us on social media and help us to grow and develop by sharing our links and information.